A Model United Nations, an extra-curricular activity in which students typically play the role of delegates or ambassadors to the United Nations and simulate the United Nations committees will be organized in Shillong from Friday to Sunday. The BSF Senior Secondary School, Shillong will host the three-day programme. 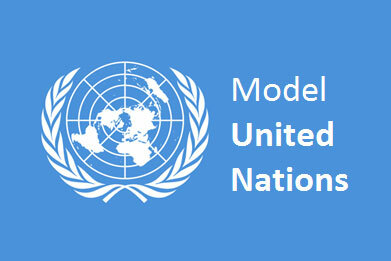 Model United Nations, also known as Model UN or MUN, is an educational simulation or academic activity in which students can learn about diplomacy, international relations, and the United Nations. This kind of activity takes place at MUN conference and usually organized by a higher school or college MUN club. The benefits of students participating in MUN are, meet new people and see new places, public speaking, become acquainted with global issues, develop a new level of confidence, diplomacy and negotiation skills, and enhance leadership skills. The Meghalaya Model United Nation conference aims to develop in the youth, the spirit of diplomacy and to build up their confidence and leadership skill manifold.